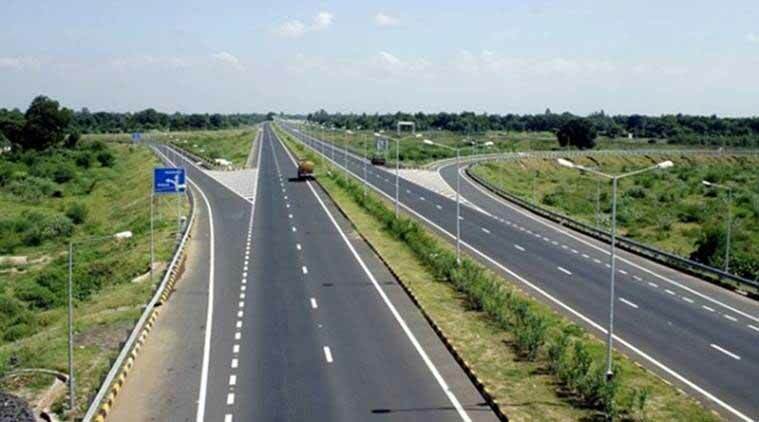 New Expressway for Delhi-Mumbai that will reduce travel time to 12 hours? The new expressway that will connect NewDelhi to Mumbai is said to reduce the travel time to 12 hours. The expressway follows the journey of Delhi – Gurugram – Mewat – Kota – Ratlam – Godhra – Vadodara – Surat -Dahisar – Mumbai. A total of Rs 25,200 crores have been allocated to Farmers whose land will be used during the construction process. The new expressway that will connect New Delhi to Mumbai is said to reduce the travel time to 12 hours. The expressway is likely to be ready within 30 to 36 months as notified by Union Minister Nitin Gadkari. 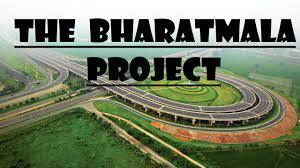 The new highway is a part of the Modi government’s plan of 42,000 km extension project for the economic purpose under the name of Bharatmala Pariyojana. The new route will connect Delhi and Mumbai via Jaipur and Vadodara. The expressway follows the journey of Delhi – Gurugram – Mewat – Kota – Ratlam – Godhra – Vadodara – Surat -Dahisar – Mumbai. Prime Minister claimed that the travel time is reduced to 12 hours for the car and 22 hours for trucks as well as the distance is also reduced to 1,450 km to 1,250 km. A total of Rs 25,200 crores have been allocated to farmers whose land will be used during the construction process. The expressway will be eight-lane one with direct connectivity to Indira Gandhi International Airport Terminal 2 via a 5 km long tunnel, and there will also be four multilevel elevated roads along with crossroad underpasses at significant points with the intelligent transportation system. The expressway will help to decongest the national and the state highway and will also help in faster transportation of perishable goods like fruits, vegetables, and dairy products.